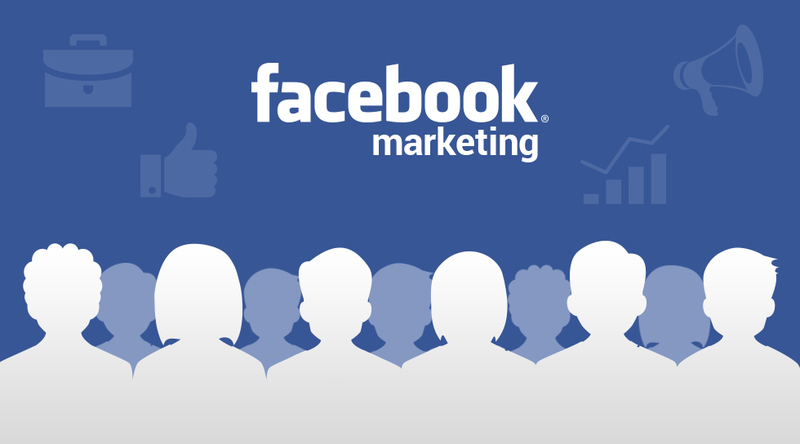 Facebook marketing in South Africa is still relatively uncommon which means the cost to advertise on Facebook at the moment is fairly low and usually provides great bang for ones buck. In the past companies were focused on generating fans and Facebook Likes but today Facebook enables companies to actually generate leads for a great price. We believe that if you are not getting a positive ROI in Facebook quickly then either the product is a bad fit or we are doing something wrong. The nice thing about Facebook marketing is that you can see results (good or bad) quickly which is why we always suggest starting with only a one month trial.